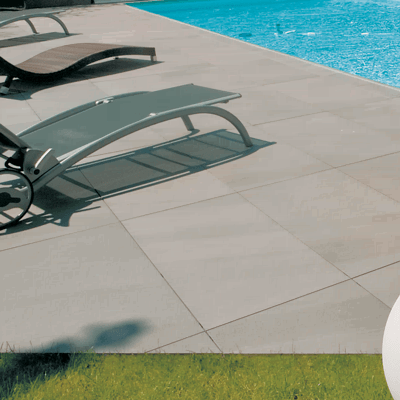 Couch Brick Pavers offers professional installation of top-quality porcelain pavers. These materials are best used for residential and commercial paving projects because of their excellent qualities. 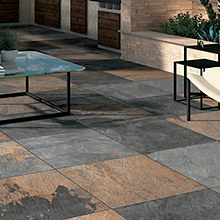 They are great for paved outdoor features and amenities such as patios, walkways, decks, outdoor kitchens, entryways, terraces, and outdoor living features. They can easily enhance the appeal of your outdoor space because of the great designs available. 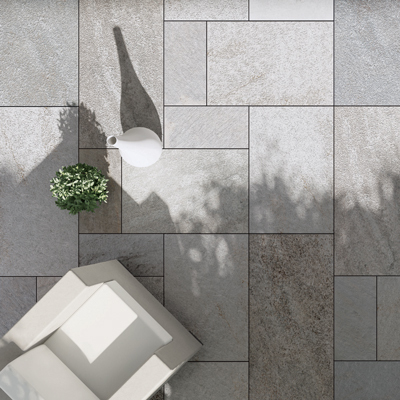 The paver’s beautiful textures, finishes, and variety of color options will easily transform a dull outdoor space into a focal spot in your home or property. Finding the right design will match with your home’s architectural design or theme will not become a problem if you choose this kind of paver. As experienced paver installers, we carefully select the kind of paving materials we use in our projects. We make sure that they are proven tough, long-lasting, and provide the aesthetic appeal that our clients need. 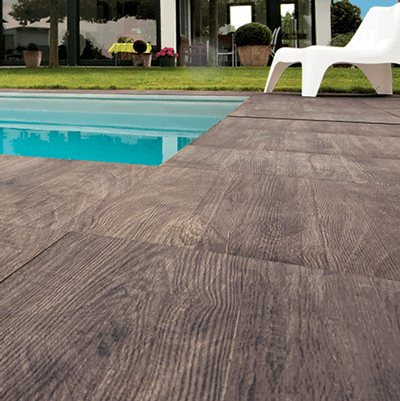 Among the many options available, we see porcelain pavers as one of the best alternatives to concrete and bricks. 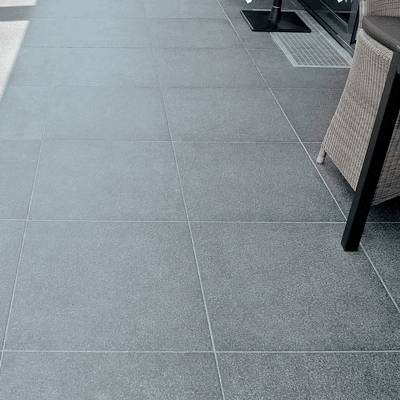 They also offer the benefits and advantages of regular concrete paving. 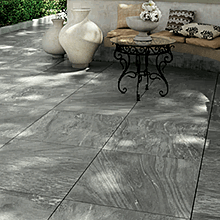 If you want to be assured of topnotch porcelain paver installation, please call us at (727) 645-6909. 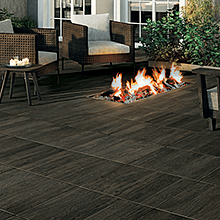 Our certified installers have extensive experience in paver design, installation, and maintenance, so you are guaranteed of excellent workmanship, fast project completion, and beautifully installed porcelain pavers.